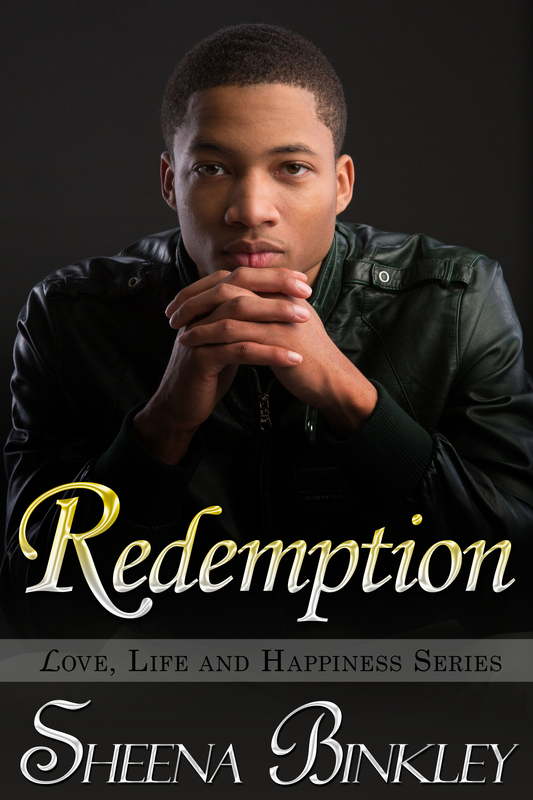 Redemption Is Coming April 30!!! Hi everyone!!! Hope everyone had a wonderful weekend! I have the cover for Redemption, which will be available on all major sites April 30th. 1. Time Frame: As you may know, this will pick up where Love Always left off. Since the last scene was done a year later from the previous story, it will be around the year 2017 (this will also be the same for Kevin’s story as well). 2. Flashbacks: There will be a lot of flashbacks in this story that will tell Nathan’s version to what happened in the most important scenes in the LLH series. From the first time him and Riana were intimate to the fight he got in with Jayden, he will tell his side to how things really happened. As the saying goes, there’re always two sides to every story. 3. Grandma Hattie: She will play a very important role in Nathan’s story. It will also show a side of his parents that even Nathan didn’t know exist. 4. Rachel: Nathan and Rachel met while attending Texas Tech and were only together because of Shawn and Riana. Now, the two are trying to establish a relationship. With the issues Nathan has with his parents and the guilt he has about Riana, can the two be together or will it tear them apart? 5. Riana: Nathan still feels guilty with everything that has happened to Riana. Does he still have feelings for her even though she’s married? 6. The Walker Men: I missed Shawn and Marcus. You all know the scenes Nathan and Shawn will have based from the excerpt that I previously released on here as well as on my Facebook page. Of course Shawn will have his issues with Nathan, but will actually have a change of heart about him later in the story.